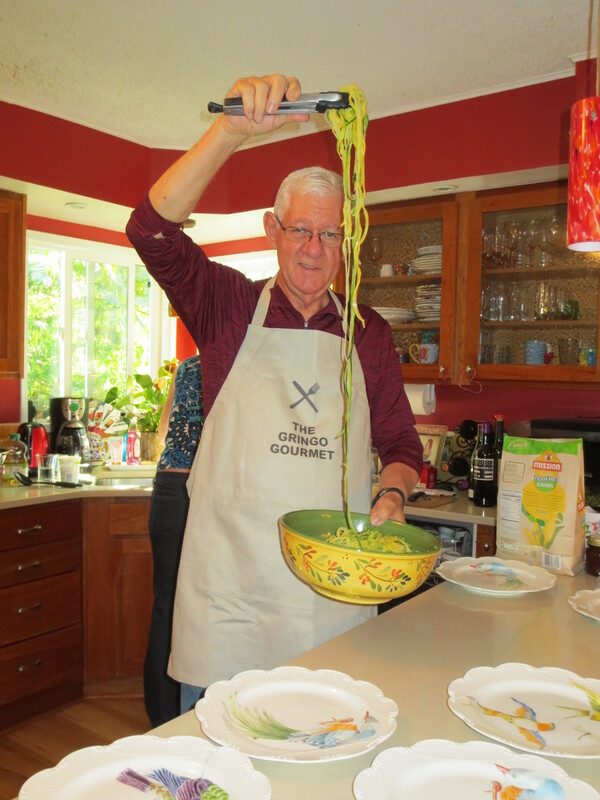 Doing fun things with greens keeps them exciting. 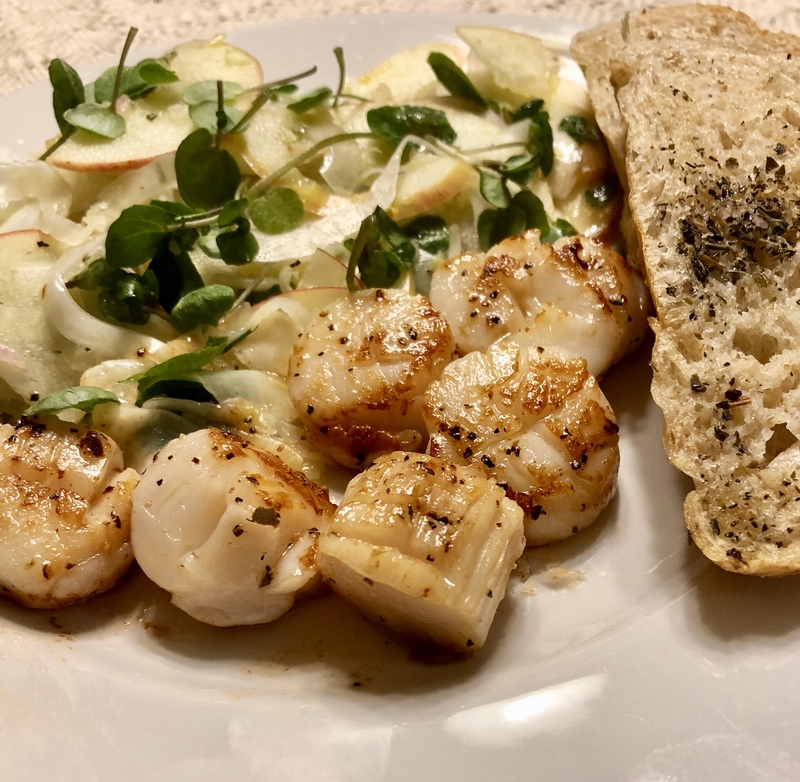 Grilled romaine and steamed curly endive are welcome changes on the menu at my house. I found a recipe for charred chard. I enjoyed saying charred chard out loud (I’m easily amused). Saying “charred chard” three times must have been a mystical incantation because then the recipe demanded to be made. 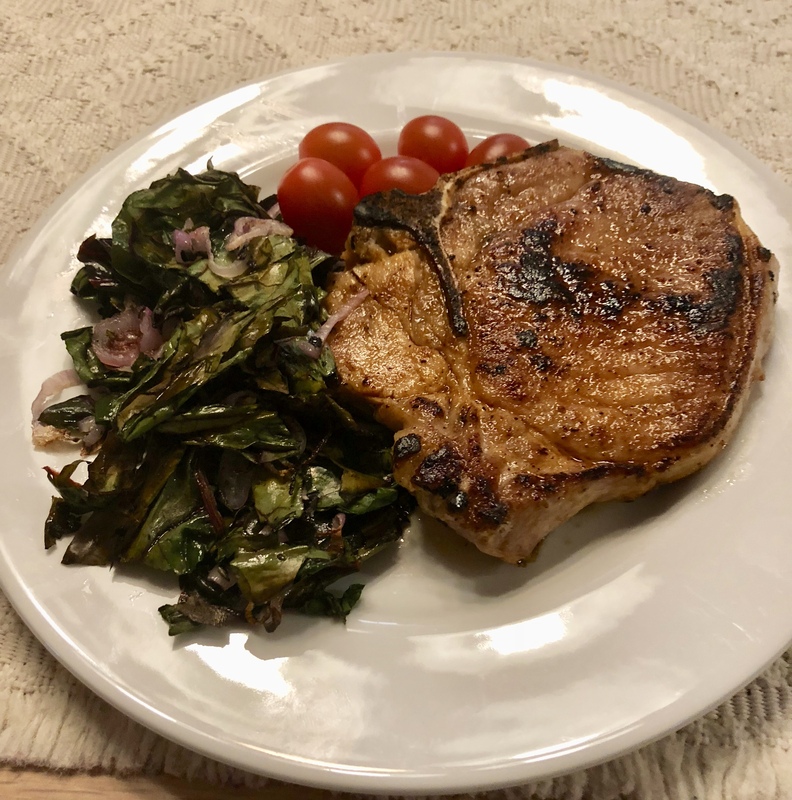 Charred chard and shallots compliment a pan-grilled pork chop and a few grape tomatoes. Spray two baking sheets with cooking spray. Trim stems from rainbow chard. Divide chard leaves and shallots evenly between prepared pans. Spray vegetables lightly with cooking spray. Broil on high, one pan at a time until most of the chard is wilted and some is partially charred – 4 to 5 minutes. Chop cooked chard into large pieces. Place chard mixture on a platter, top with golden raisins, olive oil, lemon juice, salt and pepper. Do you ever really measure 1/8 of a teaspoon of anything? I keep a jar with a mix of 40% coarse ground black pepper and 60% kosher salt right by my stove for seasonings. A pinch or two of the mix does the trick for most things. Watch the chard as it broils. You want it mostly wilted with a little char, not a pan full of ashes! 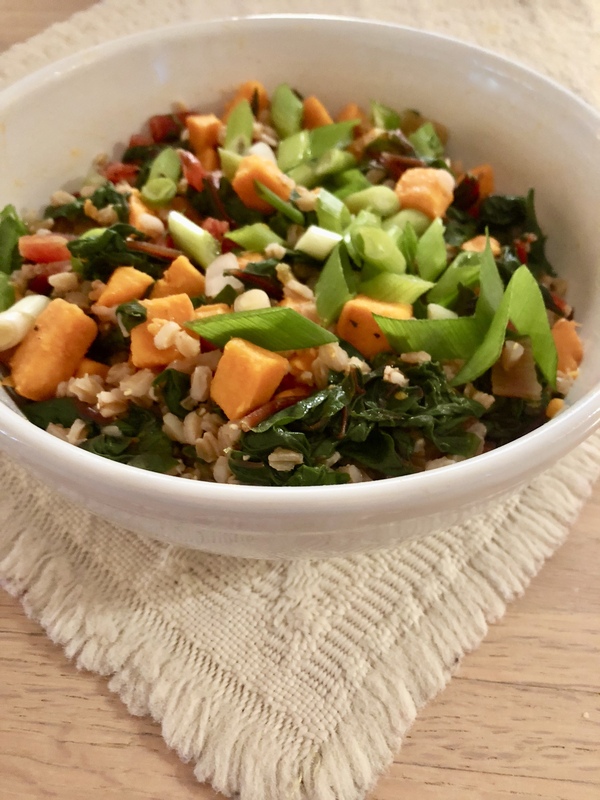 The charred chard retains some texture and can be strongly flavored. It needs a touch sweetness. I didn’t have golden raisins on hand. 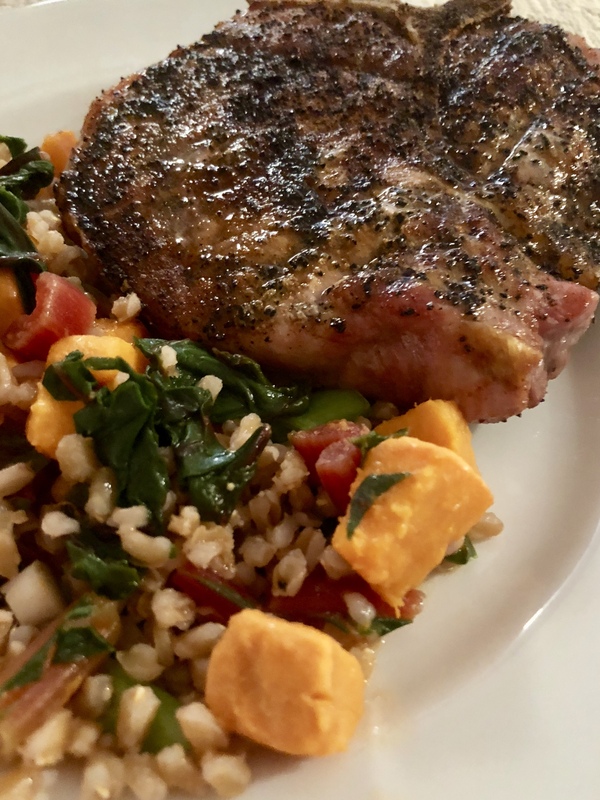 I used grape tomatoes on the side for sweet balance and was very happy with it. I’ll be making this again when I pick up some raisins. The recipe suggests adding chickpeas and crumbled feta to make a vegetating main dish. I expect substituting a mildly salty vegan cheese world work, too. Breakfast can be a challenging meal. Traditional fare is good, but one can get in a rut. Waking with a craving complicates the whole thing – what to do? 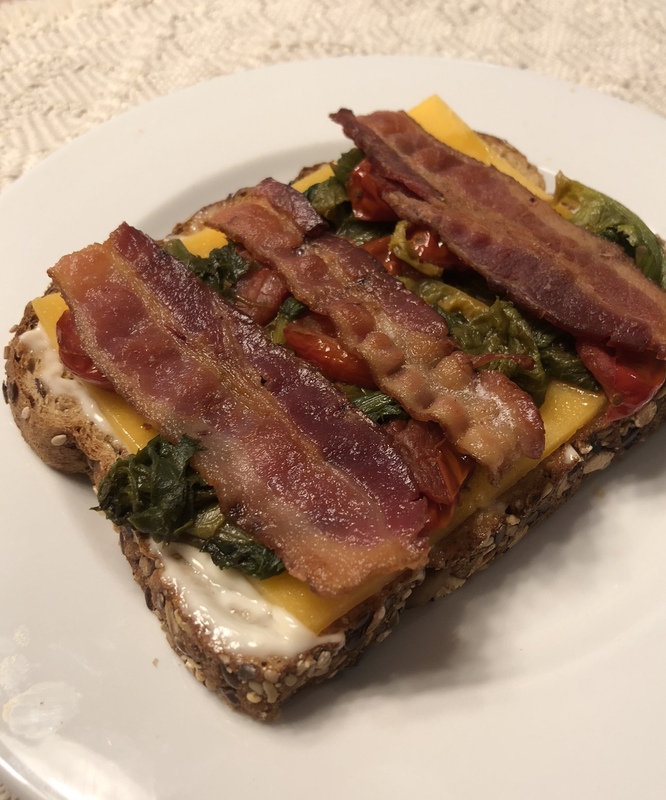 A BLT sounded good, but so did simple toast and jammy eggs with bacon. Time to play with my food and get the best of both, with a twist, of course. 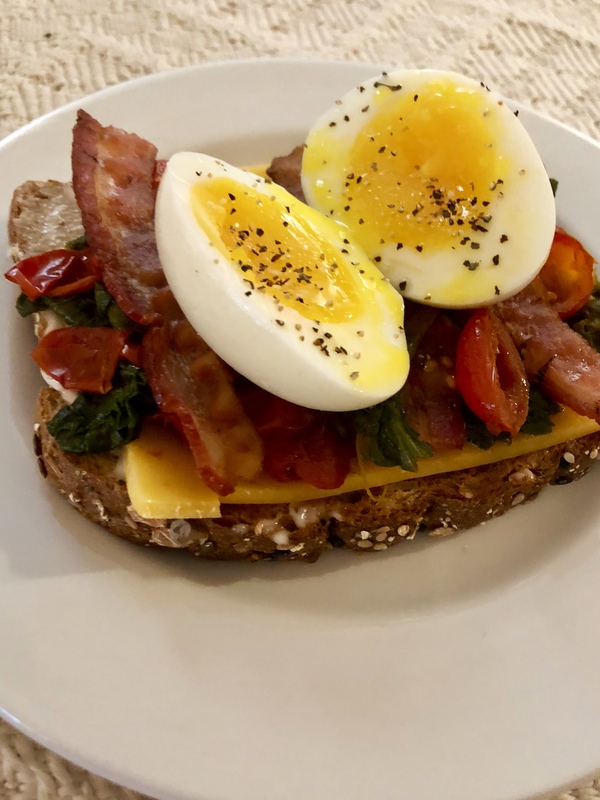 Open-face BLT and Jammy Eggs breakfast. No recipe, just taking what was on hand and playing with it as described below. Bring enough water in a small pan to a boil; gently lower two eggs into water and simmer for EXACTLY seven minutes. Remove eggs with a slotted spoon and place in an ice bath for two and a half minutes, remove from ice water and set aside. Heat olive oil in a small skillet, add sliced tomatoes and sauté until soft and getting a little char. Add endive and let wilt, you might need to add a Tbsp of water (use twice as much as you think you need because is loses volume when cooked). Stir in a light splash of white vinegar and a very little pinch of salt. Toast bread, schmear with mayo and top each with a cheese slice while toast is hot. Add cooked tomatoes and endive. Halve bacon slices and put three pieces on top of tomatoes and endive. Peel jammy eggs (start on the big end where the bubble is), place on sandwich and slice in half. Sprinkle eggs with a pinch of salt and pepper. 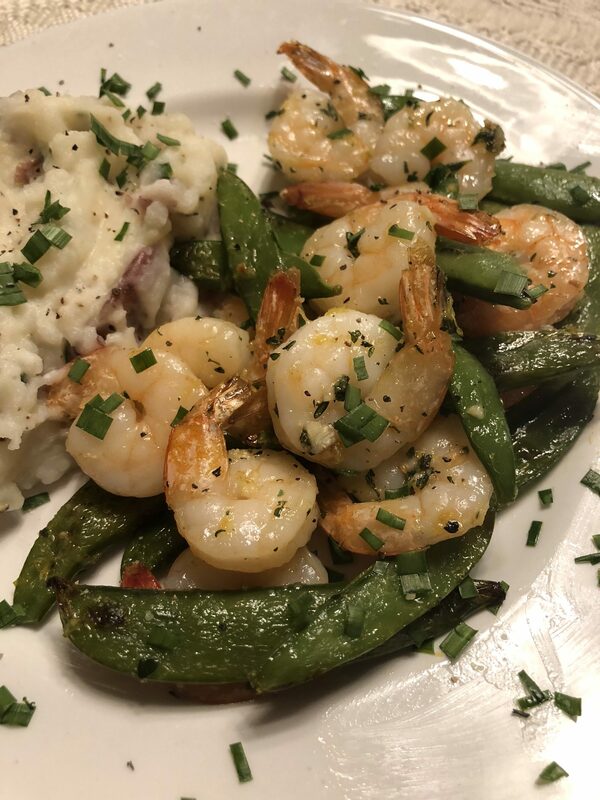 Think about the flavors of the ingredients and what you can do with them. Multigrain toast, mayo and sharp cheddar is a great foundation for any sandwich, open-face or closed. Traditional bacon, lettuce and tomato are a wonderful filling. Cooking sliced grape tomatoes a little enhances the sugar in them and kicks them up a couple of notches. Curly endive is tantalizingly bitter. Cooking it reduces its bitter bite and a little white vinegar takes out a little more of the bitter while emphasizing the sweetness of the tomatoes. The eggs feature cooked whites and a thickened “jammy” yolk that gives the whole sandwich wonderfully rich mouthfeel and flavor. Modesty forbids my raving (too much) about this creation. Odds are it will be breakfast again this morning and a regular on the morning menu until the next idea comes along. After making the earlier post, I had to rush out the the kitchen an play with this idea more for this morning’s breakfast. I did a few things differently. I put the sliced grape tomatoes in a heated dry pan and let them yield some juice and take on a little char. Then I added a Tbsp of water and cooked it off to steam the tomatoes and cook them faster. When they were tender, I added the endive. I added twice as much as I did yesterday and think it would be good to add even more. I added 2 Tbsp water with the greens and cooked it off to steam-wilt them and get a little darker. When the water was cooked off, I added it and stirred the tomatoes and endive until the vinegar had mostly evaporated. Cooking the vegetables both ways tasted about the same because of the vinegar. The advantage of the dry pan and water is that there was no spatter mess as there was with olive oil. 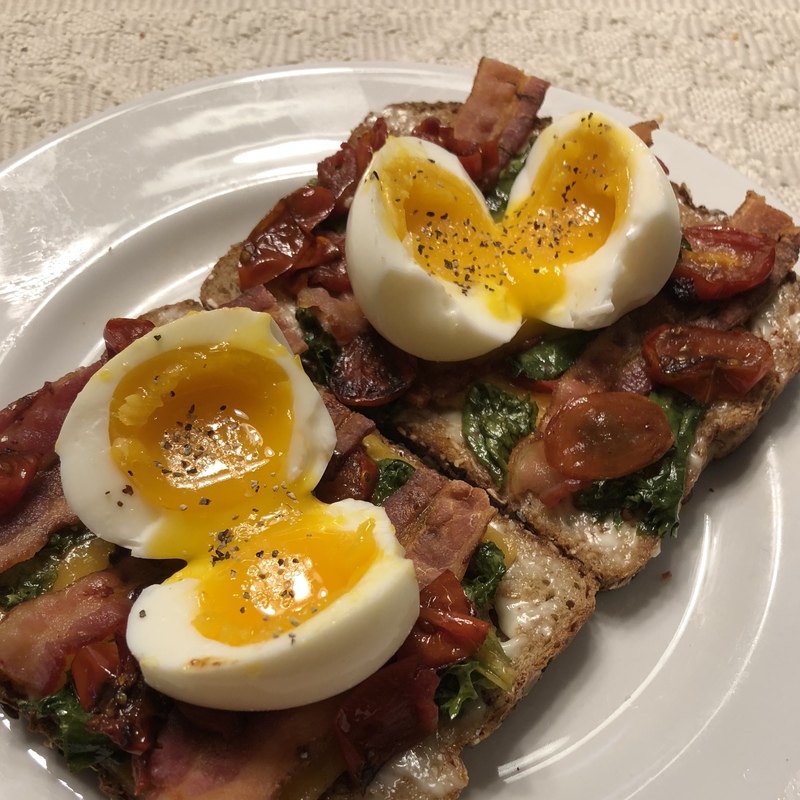 I plated one open-face BLT and one with a jammy egg. The were equally good, but I do have a weakness for jammy eggs any number of ways. As I enjoyed this breakfast, I thought about how it might be with English muffin, Swiss cheese, a poached egg and hollandaise sauce. Watch this space and see what happens. 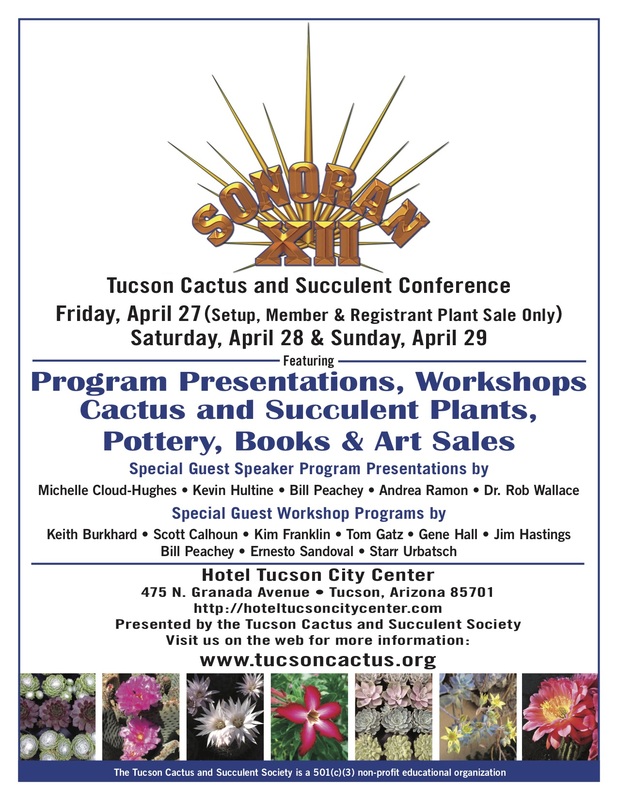 I’m honored and excited to be invited back to Tucson again to do cactus cooking workshops at the Sonoran XII conference. Check out the website to find complete information on an excellent meeting. 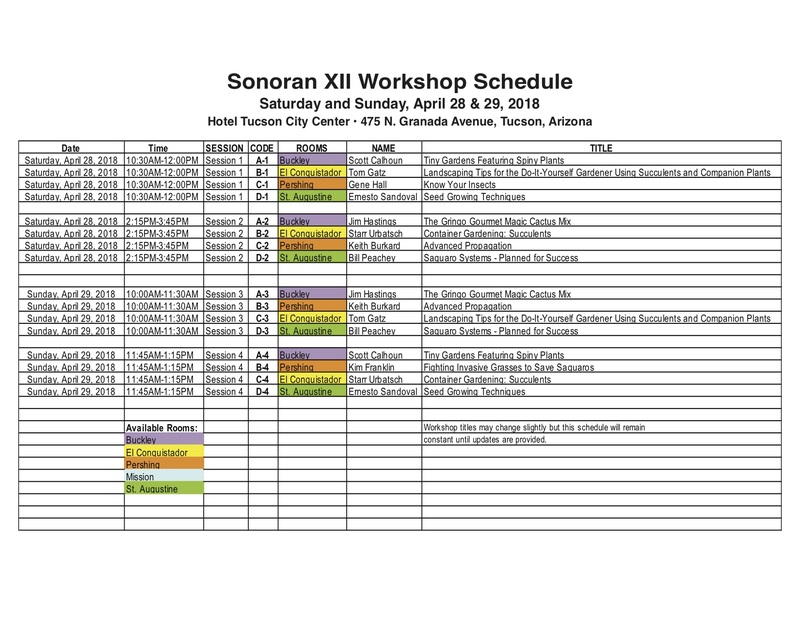 Great meeting in Tucson coming up. The Gringo Gourmet is doing two workshops there. Pure luck: Found a good sounding salad recipe and had the main ingredients oh hand – fennel and red chard. A little thinking and the richness of baked feta balanced with the mild tang of a Cara Cara orange sounded like the rest of a meal. Confession: Only dinner was meatless. It’s a start. 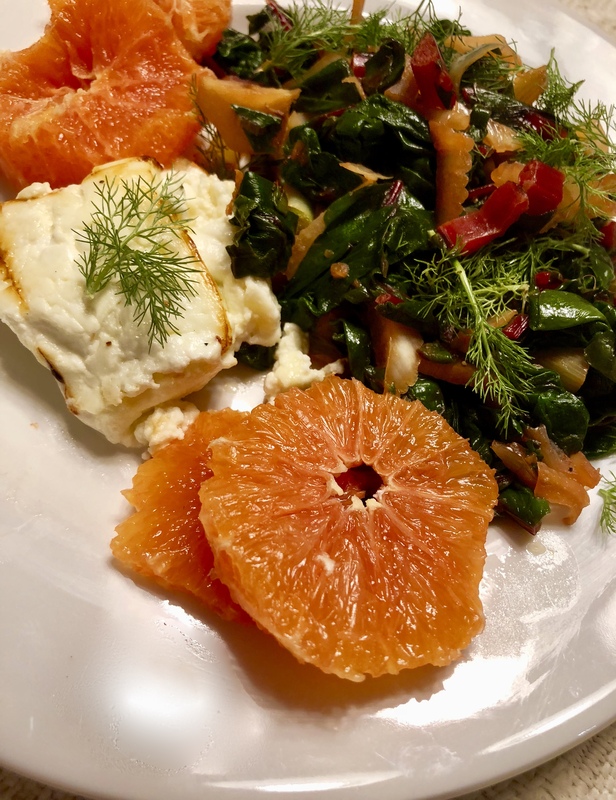 Wilted chard, fennel, baked feta, Cara Cara orange for Meatless Monday. Heat olive oil in a large skillet over medium heat. Add chard stems and fennel and cook, stirring often until starting to soften – about 3 minutes.Add chard leaves and ¼ cup water, cover until just starting to wilt – about a minute and a half. Drain. Toss with apple cider vinegar and salt and pepper. 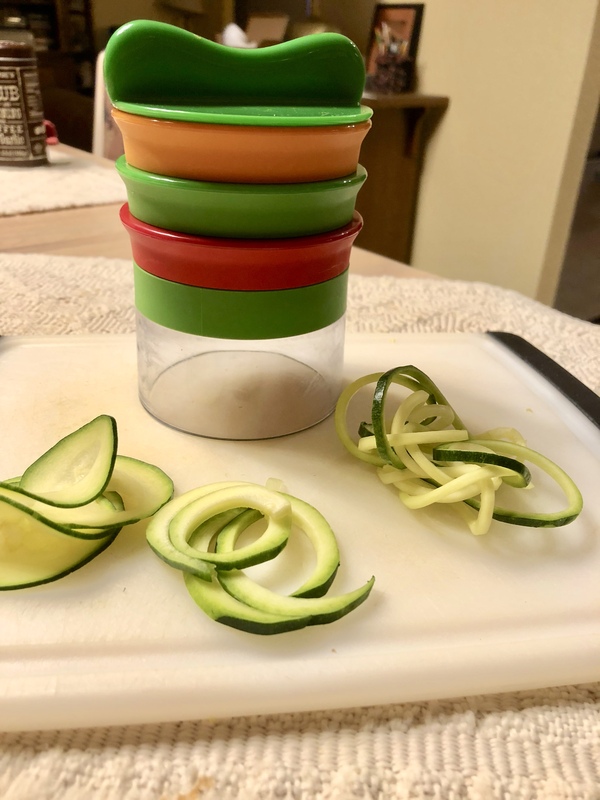 Divide into four servings. Top each evenly with the chopped pistachios and fennel fronds. Cut feta into individual servings. Brush all sides with olive oil. Put feta on a foil-covered baking sheet and cook for 20 minutes. Turn on broiler and put feta under it for 2 – 3 minutes until it gets a little color. Carefully transfer to plates and garnish with a fennel frond or two. Serve warm. Way Back When Revisited; if it happened in the last century, it must have been way back when. Back in the late 1990’s new job responsibilities lead me to discover the Big Bend area of Texas and introduced me to a world full of splendorous topographical extremes, to folk in remote communities and to surprise pockets of sophistication where I’d least expected it. My adventures included hiking in the national and state parks, having astronomers on a mountaintop ask me to send some classical music cassettes their way because their resource was a mail order record club (this was long before the internet and Amazon) and the rustic cafe at Terlingua Ranch, reached by driving over 18 miles on gravel roads off the highway. The cook waited on the highway once a week for supplies from the Schwan’s Frozen Foods Truck. I worked with a remote frontier clinic physician assistant who used telemedicine in providing health care and arranged delivery by bus for medicines from the nearest pharmacy about 80 miles away. I have many warm memories of the people of the area and how much I learned from them and with them. I still go back as a tourist. In the ensuing 20-something years, some of the people are new to me. While things have grown and changed, the frontier spirit remains. I still love to spend time on the porch at the Terlingua Mercantile and and the Starlight Theater next door, now an amazing restaurant. And, when in Alpine, going to the Reata Restaurant is a must. Grady Spears, a city boy turned cow puncher, chuckwagon cook and restaurateur is a man I have long admired and but not yet to met. He was the founding cook of the Riata and, with what he learned from ranch cooks, elevated cowboy cooking to cowboy cuisine. He went to Ft. Worth and opened the Chisolm Club downtown. After a tornado, he moved to the Caravan of Dreams building and opened a second Reata. I’m sure that somewhere, he is still making good old ranch hand food into amazing fare for city slickers. I was thinking about the Big Bend Bluebonnets the other day and wondering if there had been enough rain for a good bloomout this year. That lead me to the bookshelf and my three Grady Spears cookbooks. 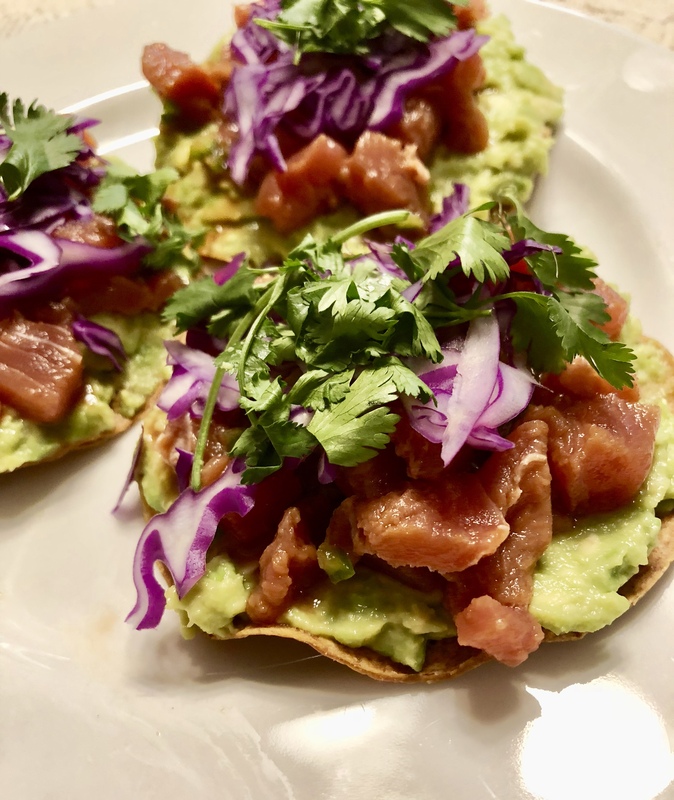 I got a hankerin’, looked up a recipe I hadn’t made in years and got to cooking. He calls it Cilantro-Nut Mash. I respect that very much. These days, people seem to call any vegetable or green leaf chopped in a food processor a pesto. 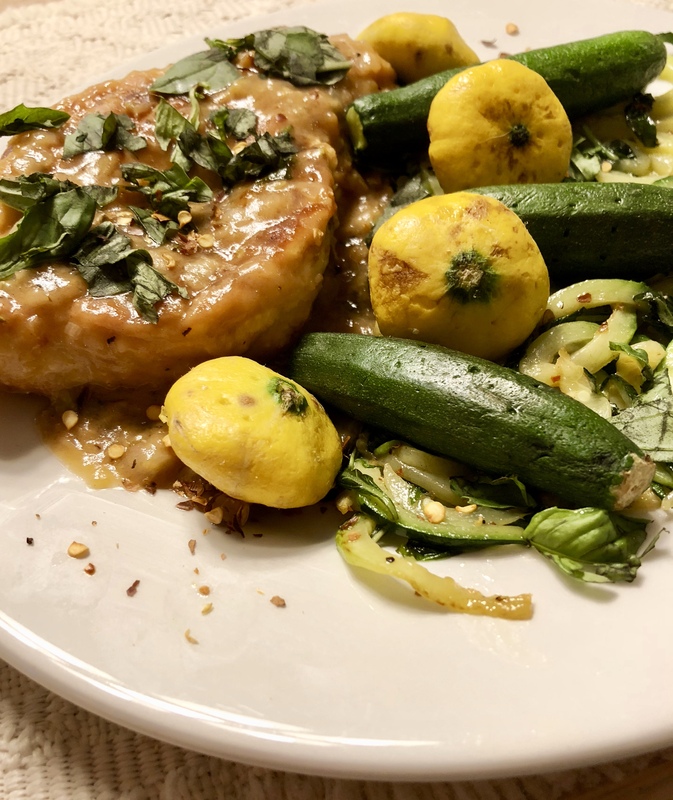 Grady’s Cilantro-NutMash is what it is , so don’t you be callin’ it cilantro pesto where I can hear you! 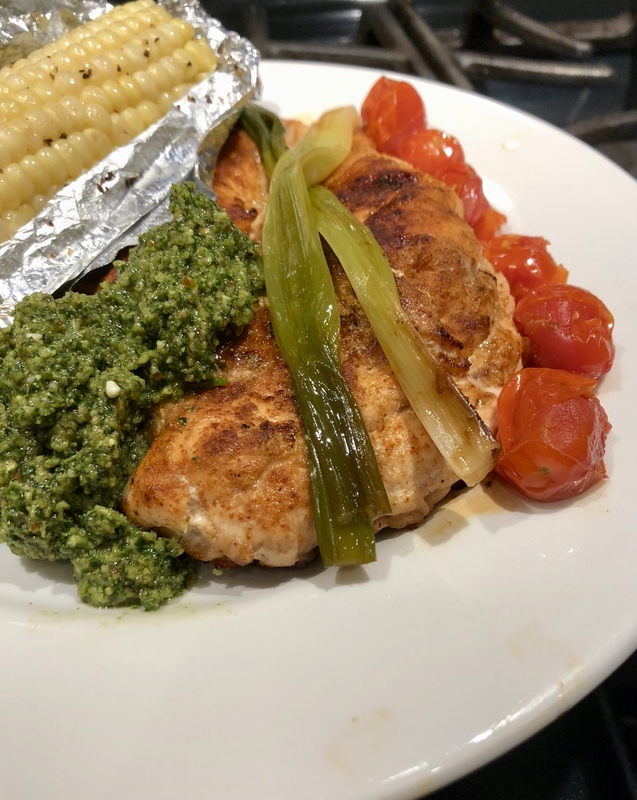 Cilantro-Nut Mash with pan-browned, then roasted chicken breast, corn on the cob and garnishes of roasted green onion and grape tomatoes. The Cilantro-Nut Mash is a great accompaniment for chicken and fish. In the photo above, the chicken had a mild chipotle rub, was browned in a skillet and finished off in the oven while corn, green onion and grape tomatoes were season, wrapped in foil and roasted. Combine cilantro, cheese, pecans and garlic in a food processor. Pulse and gradually add oil. Add goat Cheese and season with salt, pulse until just slightly smooth.